Pods Moving and Storage is planning to build a second storage facility in Spokane Valley. Plans call for four, 20,000-square-foot warehouses with offices and 59,400 square feet of storage space to be built on 10 acres of vacant land at 4414 N. Barker Road, according to a preliminary application filed with the city. The site was purchased by Clint and Brenda Grassel in 2017 for $725,000. Kent Architectural Collaborative PLLC of Hauppauge, New York, is the project architect. 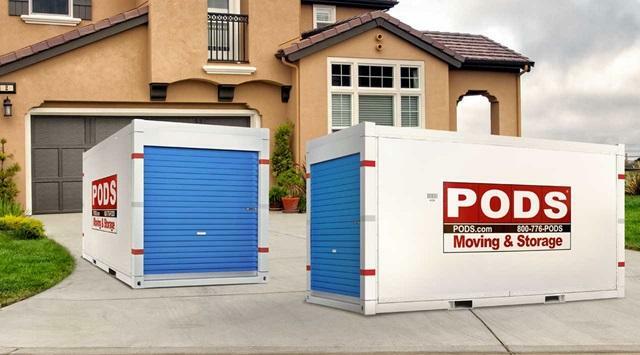 Florida-based Pods Moving and Storage was founded in 1998. The company provides residential and commercial moving services in 46 states, Canada, Australia and the United Kingdom. Pods presently has has two self-storage facilities in Washington, in the Spokane Industrial Park in Spokane Valley and in Everett.